Ovation is getting good reviews in uk klikk the link above or right here:) http://www.buzzinmusicblog.co.uk/a-scandinavian-outstanding-ovation/4565 Join our group! pure pop, roc and acoustic music!! link is above! To support Ovation you can also go to our facebookpage and press the "like" button!! THANKS:)) Stian Sætermo Vocal, Guitar and songwriting. Tony Andre Hansen Guitar and Backingvocal. Raymond Hansen Bass and backingvocal. Boss, Drums. Philip Moon on leadguitar and backingvocal. Hometown: Vestfold/Østfold Description	: A soft wind, blowin gently by your ears...Ovation has developed a unike popsound wich is based on a mix between contry on one side to pop and rock on the other. Ovation makes everything from small productions with only a guitar, bass, perk, and vocal, to big productions with violins and symphonic blankets wrapped around a lot of vocal and backing vocal to form a majestic listening experience...:) so please go ahead and enjoy our music;) Biography: Ovation is a band based in Sandefjord and Østfold in Norway. The lineup was made compleat when philip and Boss joined the band in 2007. Since then Ovation has held conserts around Skandinavia. 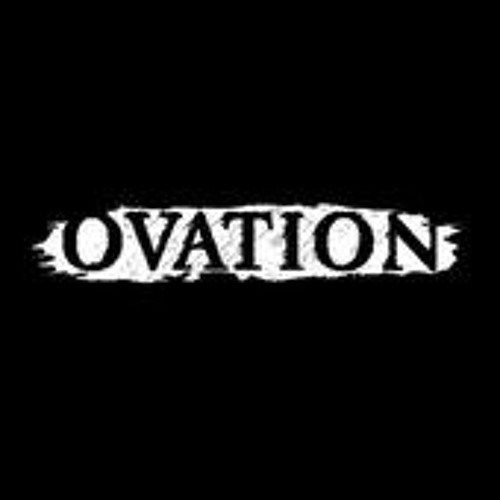 Ovation is curently working on there new album and is soon ready to release! All rights reserved. Ovation is the owner of both melody and lyrics. any remaking or use of our music must be Clarifyed by Ovation.